Jack, question. In '71 was Nissan still called Datsun? BTW, this is one cool looking five window coupe'. You know, I think the company was making better looking cars then than they are now. It definately would have been a Datsun but as for as I could tell no one refers to this era GTR as a Datsun. Maybe only the American nissans were called datsuns but this is a car that was never sold in the US. Okay, thanks Ryan. An interesting factoid. Now that I look at the last picture I see that this little beauty has right side steering. Perhaps this one was originally from the U.K.? Still one sharp looking coupe'. Much more likely to have been imported from Japan (RHD over there). And as Ryan mentions below, I don't believe these were sold outside of their home market. Whaaaa?!!!! 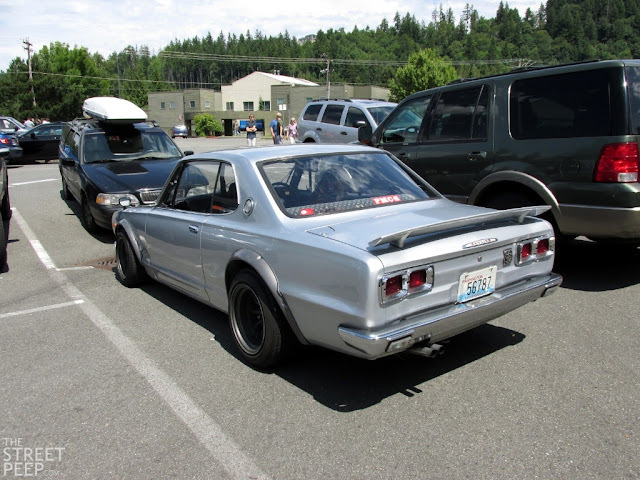 A Hakosuka or Kenmeri Skyline is one of my dream cars. Never seen one. I can't believe you saw this. That's insane. It's perfect with the flares and fender mirrors. 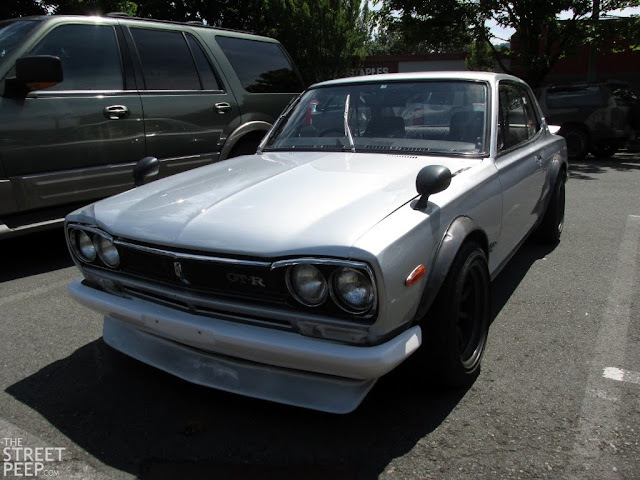 Seattle needs a Japanese car show like JCCS. Ryan, "These do make sick drift cars." NO! Please don't go there with this beautiful little classic. The way it's set up looks more to me like for road racing. Drift to me is a pretentious sport for board little rich boys (and some girls too) who think they are racing. They are NOT racing. Uh-oh, I think I just started a fire storm. I wouldn't encourage ruining a rare car like this by turning it into a drift car, however they're quick little cars and weigh very little. I'm not much for drifting either. I`m glad to see these cars in foreign country! This Skyline(C10) was sold only in Japan. 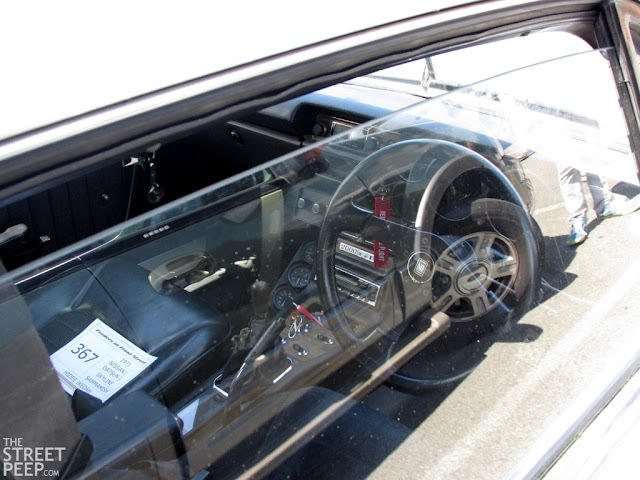 C10 Skyline is still famous Classic car in Japan but 2000GT-R is very very rare. They sold only 832 Sedans ('69 to '70) and 1197 Hardtop Coupes ('70 to '71) GT-R. So most of GT-R style C10 Skyline in Japan are reprica based on 2000GT or GT-X. 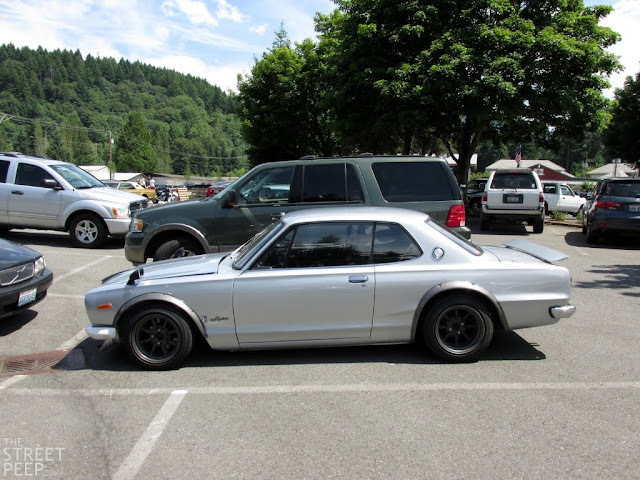 and this car was called "Nissan Skyline". "The Nissan Cars" also sold in US was called Datsun in Japan , like Z(Fairlady-Z in JP) , 510(Bluebird in JP) , 710(Violet in JP). Beautiful, The definitive Japanese sports car by which all others are compared to. 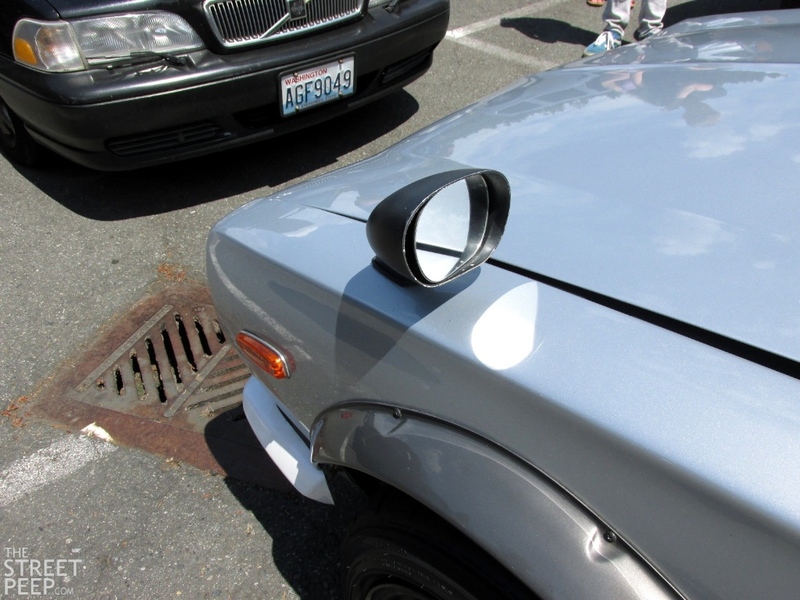 I believe he had a well dressed 1200 coupe as well that was crashed by one of his offspring.........Doh! Nice collection of the Old version car. I love these cars and also done modification on these cars and dealer of these cars.These cars have their own grace and it attracts me well. Nice work done on this blog, its really very informative and interesting. However if you want to check the Vin of your car so side a look on vin decoder nissan. It helps you a lot in this matter.